I absolutely adore herbs. If you asked me what I’d rather have growing around the farm, I’d start my long list with herbs. Definitely herbs. And lavender happens to be one of my favorites. Our bees love it as much as I do, it seems, since they are constantly buzzing around the blossoms. Thankfully, we both get the benefit from their attraction to it! 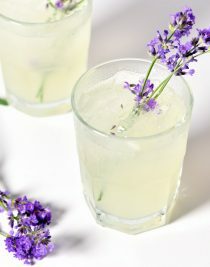 One way I love to use my lavender is in this lovely lavender lemonade recipe. 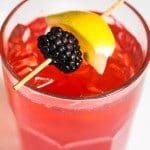 It is absolutely amazing for a sophisticated sip throughout the summer and perfect for parties and entertaining, too! For my lavender lemonade recipe, I use fresh lavender. If you don’t have fresh lavender on hand, you can use dried lavender. Just be sure you use culinary lavender and not lavender that has been dried for craft uses. To begin, I add my honey and lavender buds to a large glass pitcher and pour hot water over the honey and lavender, stirring to combine. Then, I stir in my lemon juice and cold water. To serve, I pour over ice and add a sprig of fresh lavender to the glass. If you prefer to not have lavender buds in your lemonade, you can simply pour the lavender lemonade through a strainer to remove for the pitcher or as serving. 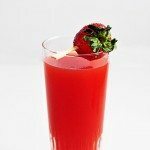 My recipe is non-alcoholic, but of course you could add a bit of gin or vodka for a signature cocktail. Here’s the printable of my Lavender Lemonade recipe. I hope you love it as much as we do! 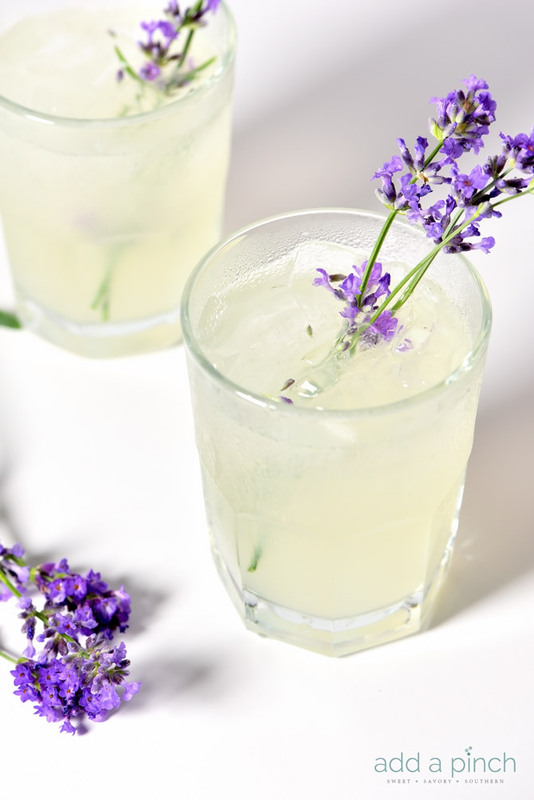 Lavender lemonade makes a beautiful twist on classic lemonade. Made with honey, fresh lavender, and lemons, this lavender lemonade is lovely! Add honey and lavender buds to a pitcher. 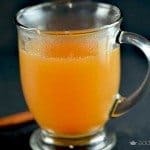 Pour hot water over and stir to combine well. 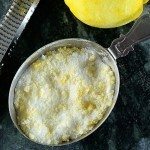 Add lemon juice and cold water. To serve, pour over ice and serve with a fresh sprig of lavender. Yay for gorgeous summery drinks! I just planted my herbs yesterday! But I didn’t plant lavender…OBVIOUSLY a mistake, because now I need some for this pretty, pretty recipe! I adore herbs too ! This is gorgeous! This would also be wonderful made with pure food grade Lavender essential oil. They are serving a version of this at Epcot during the Flower & Garden festival, my husband got it a couple weeks ago and it was lovely! So much less expensive to make your self. I love herbs too and love the lavender in this lemonade!!! looks so beautiful and yes! 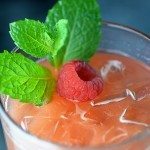 what a delicious blend of sweet, floral, and refreshing! love this! 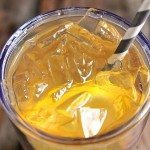 Lavender is one of my favorite flavors, and lemonade is absolutely my favorite summer drink. This looks and sounds so delicious! Would you use the same amount of dried lavender as fresh? I would use no more than half of the amount of the fresh lavender if using dried lavender since it is a more concentrated flavor. I hope you enjoy it! I can’t wait to try this recipe! I just have to get my hands on some lavender!